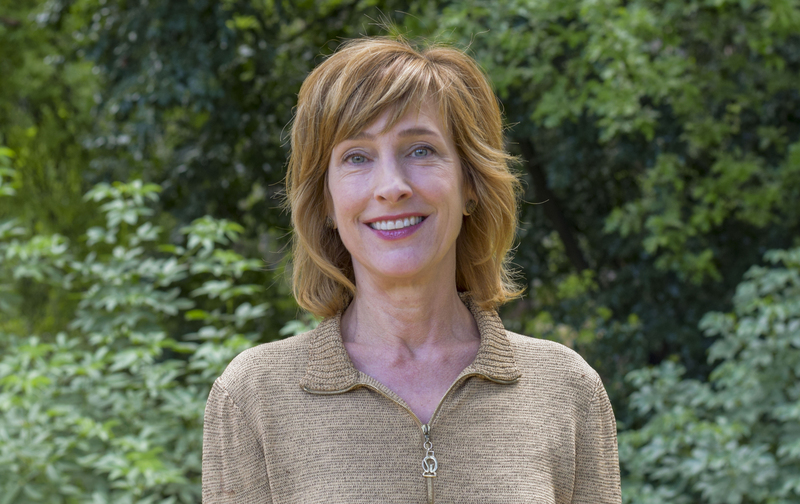 Susan Hubbard, an adjunct professor in the Department of Environmental Science, Policy, and Management, has been elected to the American Academy of Arts and Sciences, a prestigious, 239-year-old honorary society that recognizes accomplished scholars, scientists, and artists in academia, the humanities, arts, business, and government. Hubbard is a leading expert in quantifying the hydrological and biogeochemical behavior of environmental systems. 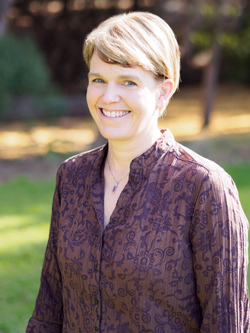 She is being recognized for her research in developing new geophysical approaches that have provided new insights about processes relevant to contaminant remediation, carbon cycling and water resources—insights that are helping us tackle some of the most pressing challenges of our time. Hubbard is also the Associate Laboratory Director of the Earth & Environmental Sciences Area and a senior scientist at Berkeley Lab. Meredith Fowlie. Photo: Julie Gipple. Policies on air pollution, climate change, and water have far-reaching effects on millions of Americans and businesses. Is the Environmental Protection Agency (EPA)—the federal agency whose mission is to protect public health and the environment—using the best available economic science when designing and proposing such policy? The newly created External Environmental Economics Advisory Committee (E-EEAC) will convene nationally-recognized environmental economists to ensure that it does. 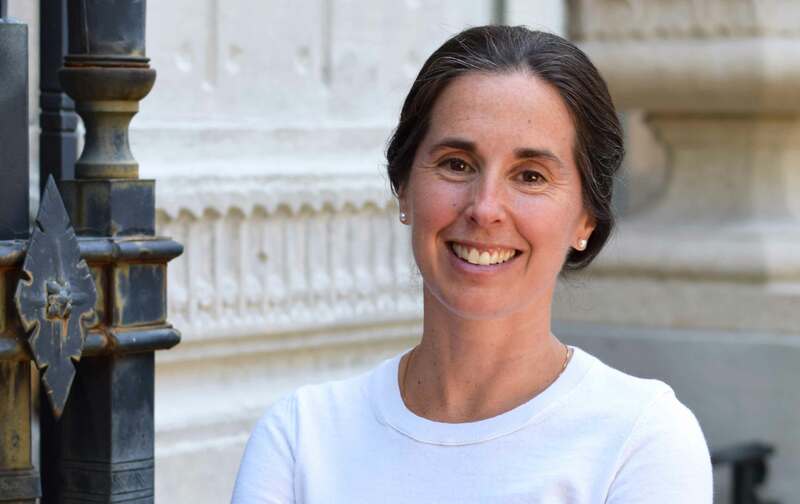 “There are some major regulatory changes currently under consideration at the EPA, with important implications for air quality, water quality, and climate change,” noted Meredith Fowlie, an associate professor in the Department of Agricultural and Resource Economics and an E-EEAC member. “The goal of this external committee is to provide independent economic advice with regard to the benefits, costs, and design of proposed changes." 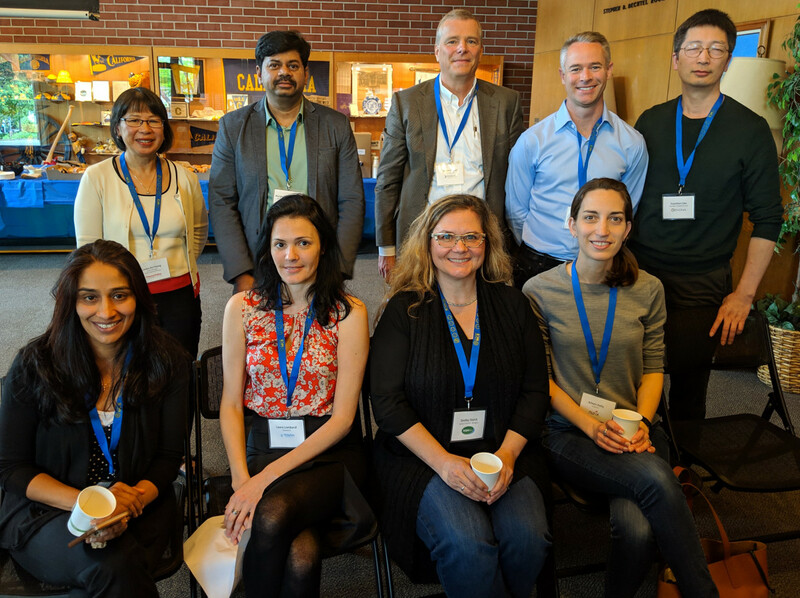 The E-EEAC formed following the dissolution in 2018 of the original Environmental Economics Advisory Committee, which had operated for over 25 years within the EPA's science advisory board structure. Like its predecessor, the E-EEAC consists of economists who apply their expertise to analyze the benefits, costs, and design of environmental policies. "The members believe that, despite the retirement of the internal committee, advances in economic research remain crucial to achieving welfare-enhancing environmental policies," said Mary Evans, professor at Claremont McKenna College and E-EEAC co-chair. "The E-EEAC is especially needed now given the large number of regulatory modifications that EPA has, and will shortly, propose. These relate to signature elements of the Clean Air Act, Clean Water Act and the Energy Independence and Security Act," continued JR DeShazo of UCLA and E-EEAC co-chair. These policy changes will impact millions of Americans, businesses, and our ecosystems. The E-EEAC’s intent is to operate until the EPA reconstitutes an internal environmental economics advisory committee composed of independent economists. EPA needs economic expertise when complying with statutes and executive orders that explicitly require EPA to assess the costs, benefits, or distributional impacts of regulations. Economic analysis also enhances the quality of public debate about new regulations. The E-EEAC is structured to facilitate the provision of independent advice from experts in the field of environmental economics. Functioning as a non-partisan research organization, the E-EEAC strives to make all of its deliberations and findings easily accessible to the EPA and the public. The Sloan Foundation and UCLA's Luskin Center for Innovation have contributed funding to support this endeavor. 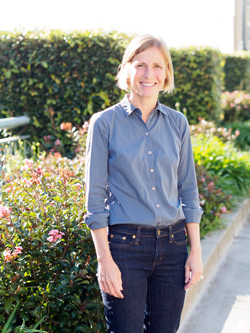 Congratulations to MCB Professor Kristin Scott for being elected a Fellow of the American Academy of Arts & Sciences! Scott studies the taste system in fruit flies to understand how sensory information is processed by the brain and linked to behavior. 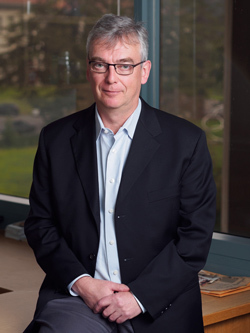 Congratulations to MCB Professor & Senior Associate Dean of Biological Sciences Richard Harland, who is a newly elected Fellow of The Royal Society of London! Harland is a pioneer in the field of developmental biology whose major contributions to the field include understanding dorsal ventral patterning of the early embryo and the induction and patterning of the neural plate. Inez Fung and Brian Staskawicz. Photos: Elena Zhukova. The Royal Society of London, the oldest scientific academy in continuous existence, announced their newest fellows and foreign members this week, among them two College of Natural Resources faculty. 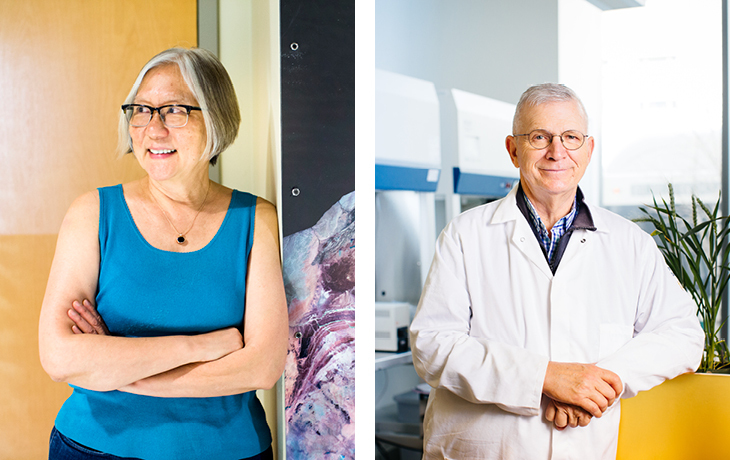 The newly-elected CNR foreign members are climate scientist Inez Fung and plant biologist Brian Staskawicz. Fung and Staskawicz are among 51 new fellows, 10 new foreign members and one new honorary member. The learned society dates from 1660 and today is the U.K.’s national science academy and a fellowship of some 1,600 of the world’s most eminent scientists. Fung, a professor of earth and planetary science and of environmental science, policy and management, models the processes that maintain and alter the composition of the atmosphere and, hence, the climate. Staskawicz, a professor of plant and microbial biology and a codirector of the Innovative Genomics Institute, studies plants’ innate immunity with the goal of engineering disease resistance in agricultural crops. Congratulations to the 10 IB graduate students who have been named Outstanding Graduate Student Instructors! The OGSI Award recognizes GSIs from each department on campus for excellent work in the teaching of undergraduates. 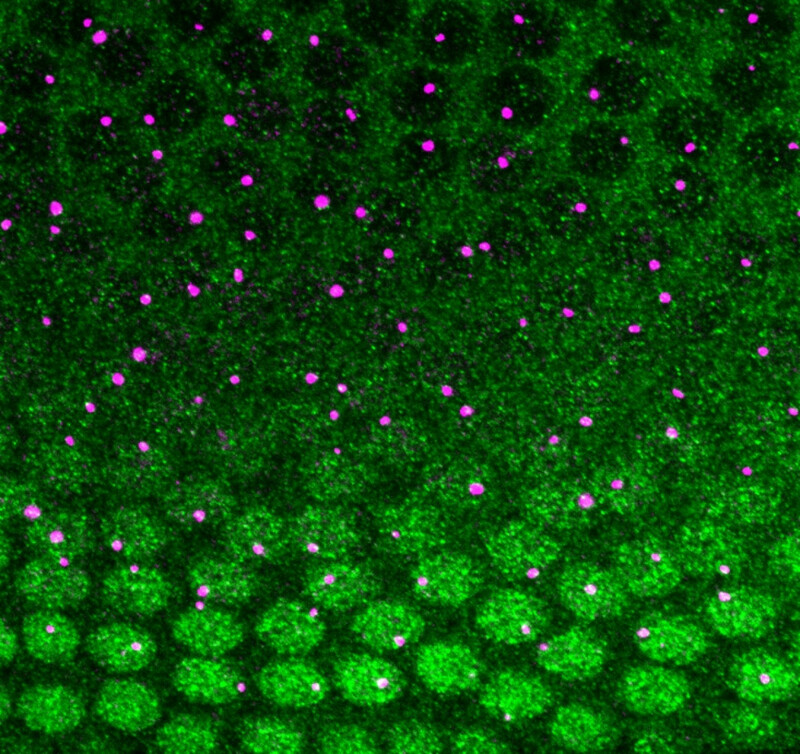 New research from Assistant Professor of MCB & Physics Hernan Garcia and scientists at New York University characterizes how the pioneer factor Zelda affects a gene's transcriptional output by enriching Dorsal protein activity at enhancer regions of Drosophila DNA during gene activation. 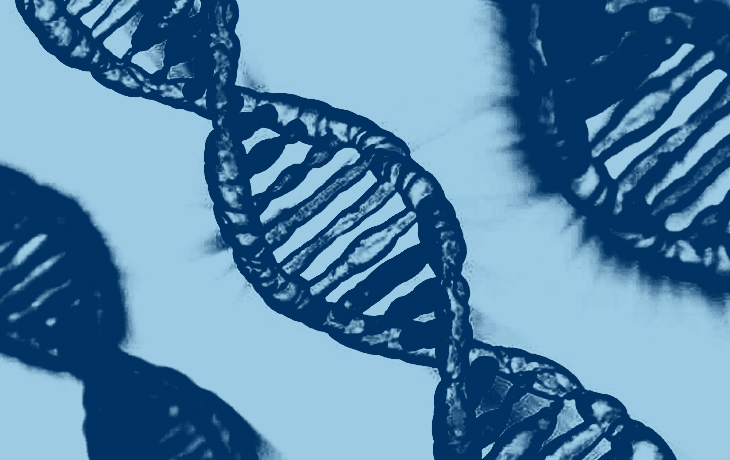 This finding "uncovers the physical parameters that affect gene activation, thus pushing forward our understanding of how genes are regulated in time and space,” according to NYU Biology Professor Christine Rushlow. 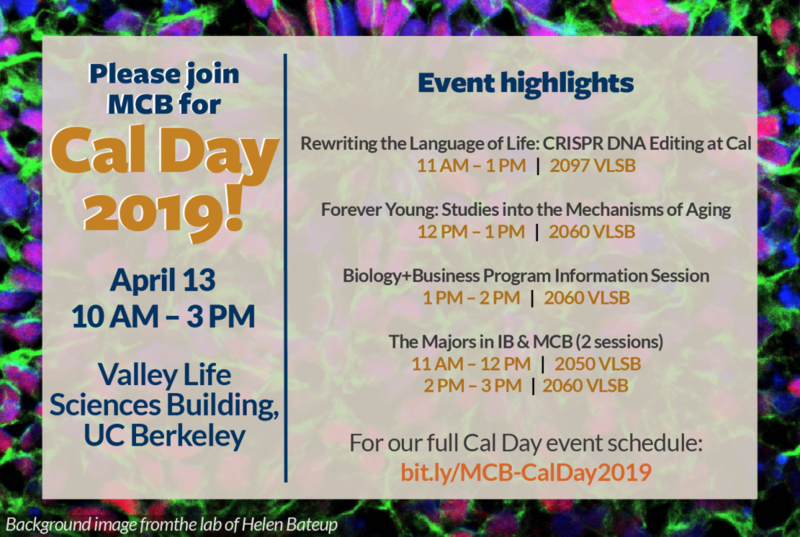 Join MCB for Cal Day 2019! Cal Day 2019 is this Saturday, April 13, from 10 AM – 3 PM! Come by VLSB to learn about the MCB major, meet some of our distinguished researchers, tour the laboratory classrooms, and more. The College of Natural Resources Office of Communications seeks a motivated CNR graduate student to join our team as the Science Communications Intern for summer 2019. The Science Communications Intern will produce various communications pieces that further the strategic communications goals for the College and help increase awareness of CNR research, teaching, and outreach. This is is an excellent opportunity to gain experience in communicating complex science to a broad variety of audiences. The Science Communications Intern will work ~10 hrs/week at a rate of $22.00/hour and must be available to work on site in University Hall for at least some portion of their hours each week throughout summer 2019. Must be a graduate student in the College of Natural Resources at UC Berkeley and must be available to work ~10 hrs/week throughout summer 2019. 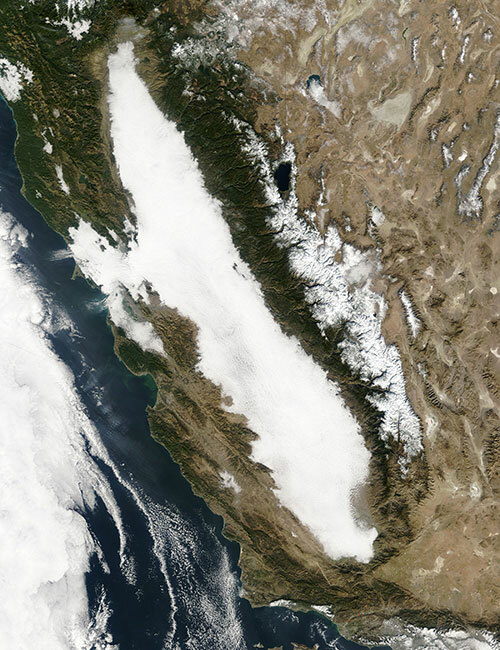 The Central Valley’s heavy wintertime tule fog – known for snarling traffic and closing schools — has been on the decline over the past 30 years, and falling levels of air pollution are the cause, says a new study by scientists at the University of California, Berkeley. 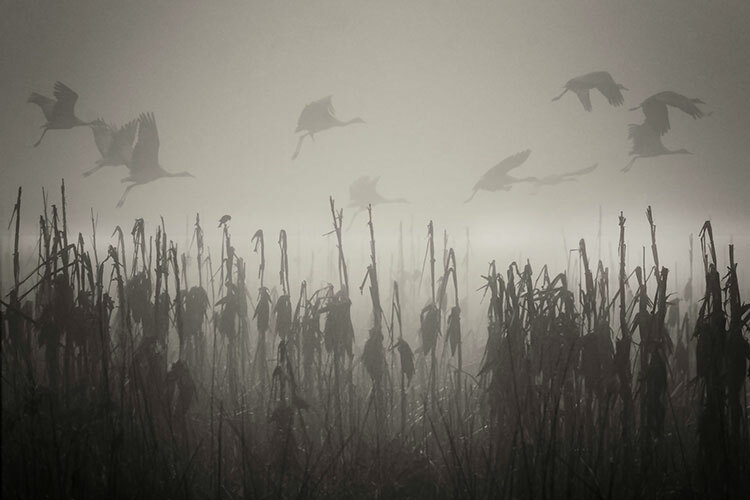 Tule fog, named for a sedge grass that populates California’s wetlands, is a thick ground fog that periodically blankets the Central Valley during the winter months. 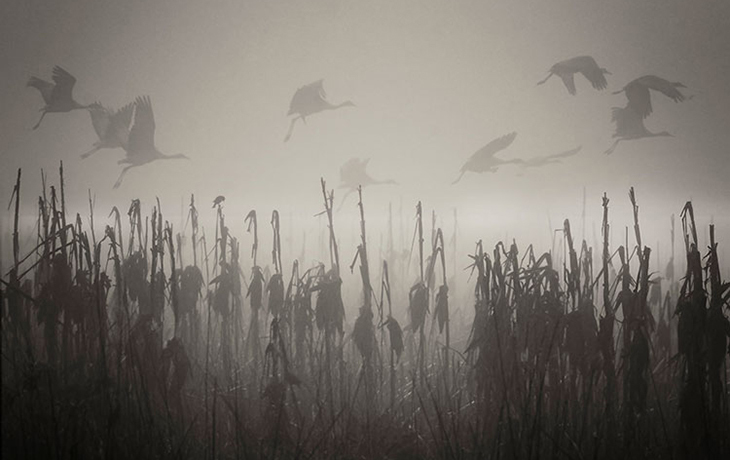 To find out why the fog is fading, the researchers analyzed meteorological and air pollution data from the Central Valley reaching back to 1930. They found that while yearly fluctuations in fog frequency could be explained by changes in annual weather patterns, the long-term trends matched those of pollutants in the air. The results help explain the puzzling decades-long rise and fall in the number of “fog days” affecting the region, which increased 85 percent between 1930 to 1970 and then decreased 76 percent between 1980 to 2016. This up-and-down pattern follows trends in air pollution in the valley, which rose during the first half of the century, when the region was increasingly farmed and industrialized, and then dropped off after the enactment of air pollution regulations in the 1970s. The link between air pollution and fog also explains why southern parts of the valley — where higher temperatures should suppress the formation of fog — actually have a higher occurrence of fog than northern parts of the valley. “We have a lot more fog in the southern part of the valley, which is also where we have the highest air pollution concentrations,” Gray said. And it makes sense, given what we know about how clouds and fog form, Gray says. Oxides of nitrogen (NOx) react with ammonia to form ammonium nitrate particles, which help trigger water vapor to condense into small fog droplets. Emissions of NOx have declined dramatically since the 1980s, resulting in a decrease in ammonium nitrate aerosols and fog. 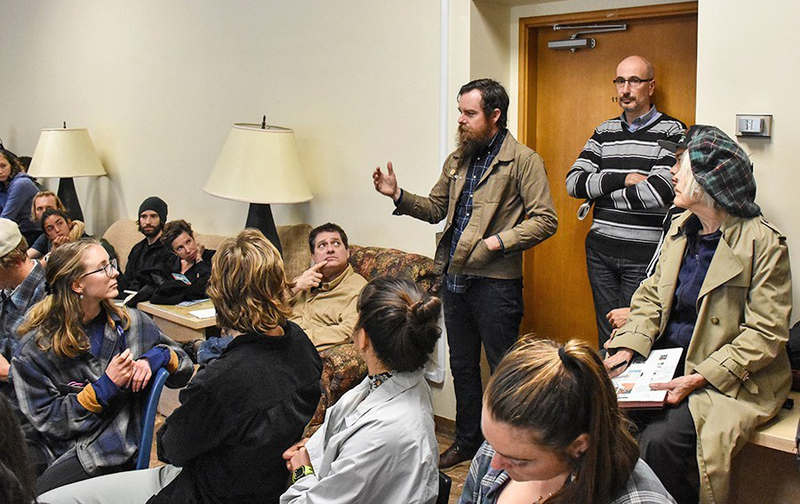 As a next step, the team plans to take a close look at the association between air pollution, tule fog and traffic safety in the valley. Co-authors of the paper include S. Gilardoni and Maria Cristina Facchini of the Institute of Atmospheric Sciences and Climate in Italy; Dennis Baldocchi of UC Berkeley, and Brian C. McDonald of the University of Colorado, Boulder, and the NOAA Earth System Research Laboratory in Boulder. This research was supported by a National Science Foundation (NSF) Graduate Fellowship, the California Agricultural Experiment Station and McIntire-Stennis Cooperative Forestry Program of the U.S. Department of Agriculture, and the National Research Council of Italy. Copyright © The Regents of the University of California. All Rights Reserved. Contact Us.